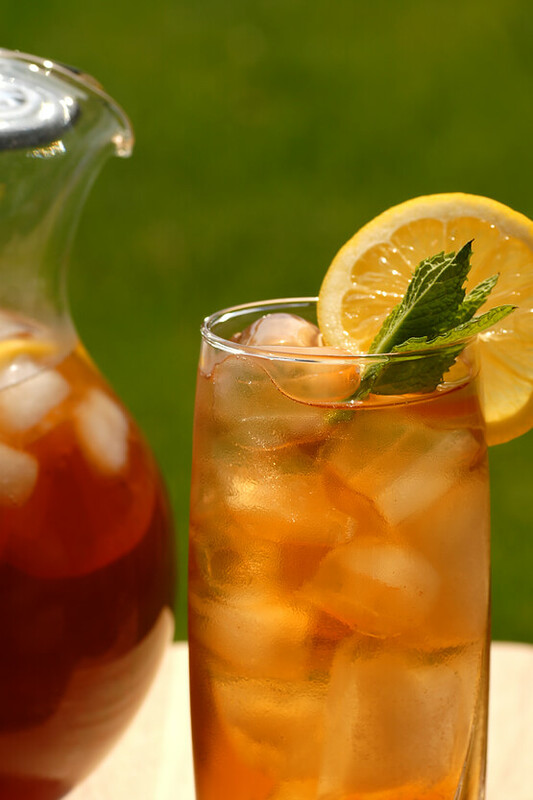 Get ready iced tea lovers, because June is National Iced Tea Month! To get you ready for this special event, we thought it'd be worthwhile to share a quick overview on how to brew iced tea. If you're not already familiar, making iced tea at home is a total breeze! Just steep your tea normally, but use half the amount of water. If you want to drink it immediately, pour the double-strength infusion directly over a glass full of ice. Or, to refrigerate it, dilute the infusion with an equal amount of room temperature water. This allows the tea to cool gradually, which helps avoid clouding caused by chilling most teas too rapidly. One quart of iced tea generally requires about 1/2 ounce tea. To sweeten, add sugar or honey while the tea is still hot, allowing the sugar to dissolve completely. Many people are accustomed to brewing their iced tea by leaving it out in the sun. We recommend using the method described above instead, which takes advantage of the sterilizing effects of boiling water, as opposed to the “sun tea” method, which can allow bacteria to flourish. Note: It is OK if your iced tea clouds! There are many reasons this can occur; a clouded tea can sometimes signify a higher quality tea filled with desirable tea solids, or one that has been cooled too quickly. Regardless, a clouded iced tea is certainly not a bad iced tea! Teas from the Nilgiri region of India seem to resist clouding better than other tea varieties, but here's a nice selection of teas that are also great on ice.